Molly Shoichet has been appointed senior advisor on science and engineering engagement to U of T President Meric Gertler (Photo: Roberta Baker). 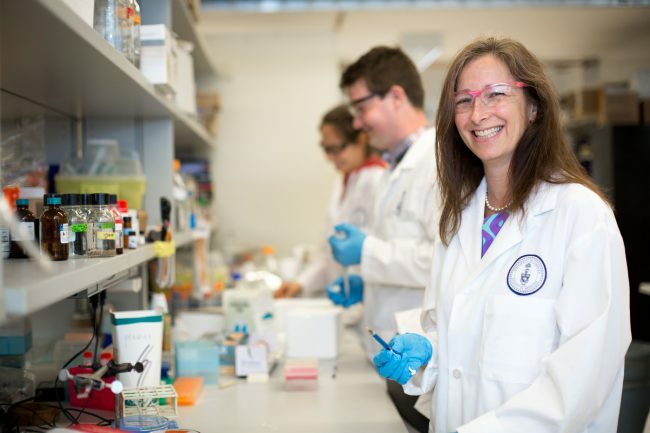 Molly Shoichet (ChemE, IBBME), the world-renowned expert in tissue engineering and regenerative medicine, is the U of T President Meric Gertler’s new senior advisor on science and engineering engagement. 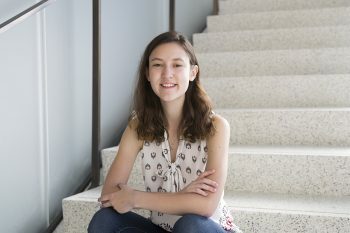 Shoichet, who says she has been fascinated by science since she was six years old, hopes to motivate the next generation to pursue careers in science, technology, engineering and math. In her new role, Shoichet will collaborate with U of T colleagues to communicate the excitement of their discoveries with the public. U of T’s science engagement initiatives include building partnerships for delivering science outreach programs; highlighting ongoing U of T lectures and public events; and coordinating a wide range of professional development and leadership opportunities, including an annual Science Leadership program for faculty members offered in April 2015, and a science journalism course for graduate students taught by Globe and Mail science writer Ivan Semeniuk. 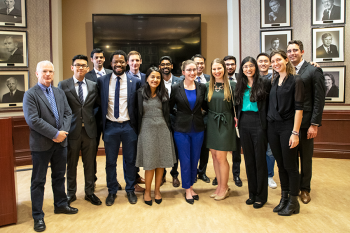 “The goal is to bring people who are curious and engaged in the community into our world, and raise their awareness of the fantastic work being done at the University of Toronto – and across Canada,” said Shoichet. 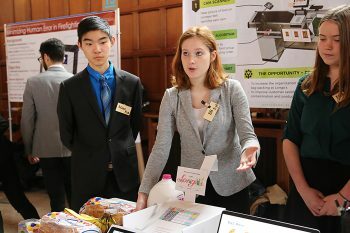 Through her new role, Shoichet will support the upcoming Science Literacy Week at U of T, which takes place September 22–28. Spearheaded by alumnus Jesse Hildebrand and U of T Libraries – and in collaboration with the Toronto Public Library and York University – Science Literacy Week is a city-wide event that offers public access to documentary screenings, book displays and lectures, among other offerings, to showcase the field of science in its many forms. “Science Literacy Week is a wonderful way to engage the Toronto public and U of T community in the wonders of science,” said Shoichet. Internationally regarded for her lab’s groundbreaking research, Shoichet is a member of the Order of Ontario and holds the distinction as the only person to be a Fellow of Canada’s three national academies: the Royal Society of Canada, the Canadian Academy of Engineering and the Canadian Academy of Health Sciences. A University Professor – U of T’s most distinguished rank – Shoichet holds a Tier 1 Canada Research Chair in Tissue Engineering, and is a professor in both the Institute for Biomaterials and Biomedical Engineering (IBBME) and the Department of Chemical Engineering & Applied Chemistry (ChemE). Her work focuses on polymers for drug delivery and regeneration – materials that promote healing in the body. Shoichet currently leads a multidisciplinary team of researchers working on a range of projects, from approaches to brain and spinal cord regeneration to new drug delivery methods for treating cancer. She has published more than 400 papers, patents and abstracts and founded two spin-off companies from her research. “I am delighted and grateful that Professor Shoichet has taken on this new responsibility,” said President Gertler. “She brings to the position immense talent and accomplishment, not only as a world-renowned scientist and innovator, but also as a teacher, mentor, and communicator. She is also a leading public-policy advisor on science, technology, and innovation.